Six bay car wash located on a prime piece of real estate. 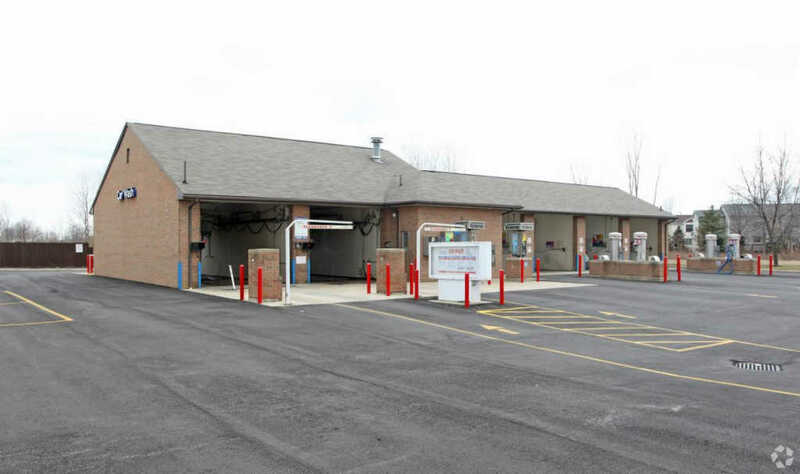 Asset offers 2 automatic touchless car wash bays and 4 self serve bays and an equipment room. The building has 3936 sq. ft. with a large mechanical room, office and restroom. 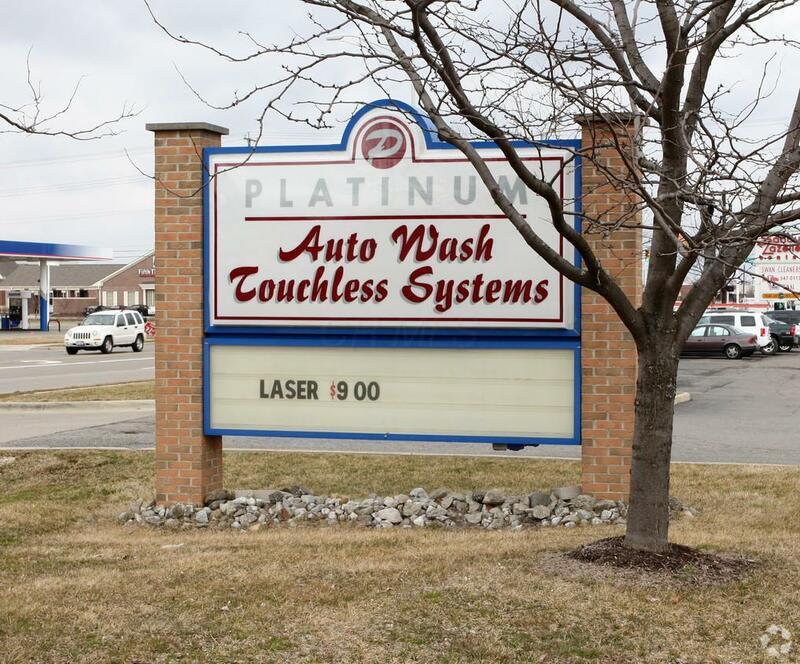 Car wash is not currently manned during the week. Financials available upon request to prequalified buyers with a signed NDA. Perfect for owner/user or a redevelopment opportunity.